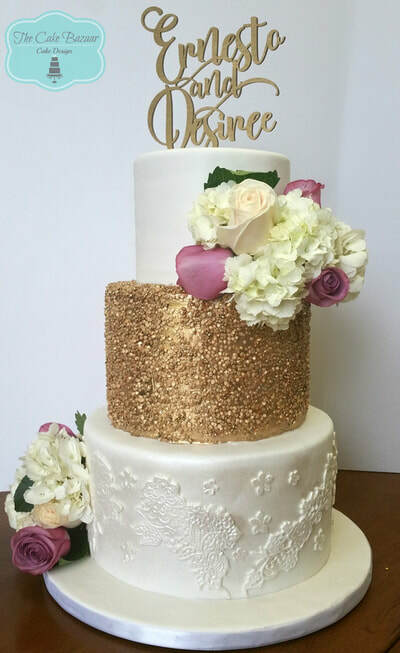 We specialize in luxury wedding and novelty custom made cakes. Each of our cakes has our full attention making them one of a kind. We strive to give the best possible experience to our customers for their events. Starting with complimentary cake tasting, designing the cake, and delivering. We are a private home-based studio serving the Rio Grande Valley area. Our cakes are made with fresh ingredient and with our customers in mind, to translate their cake vision into reality.